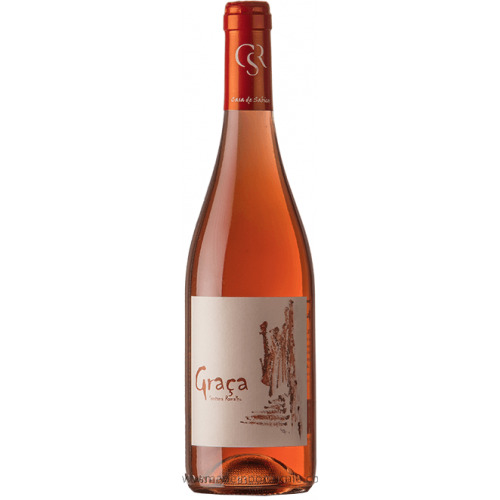 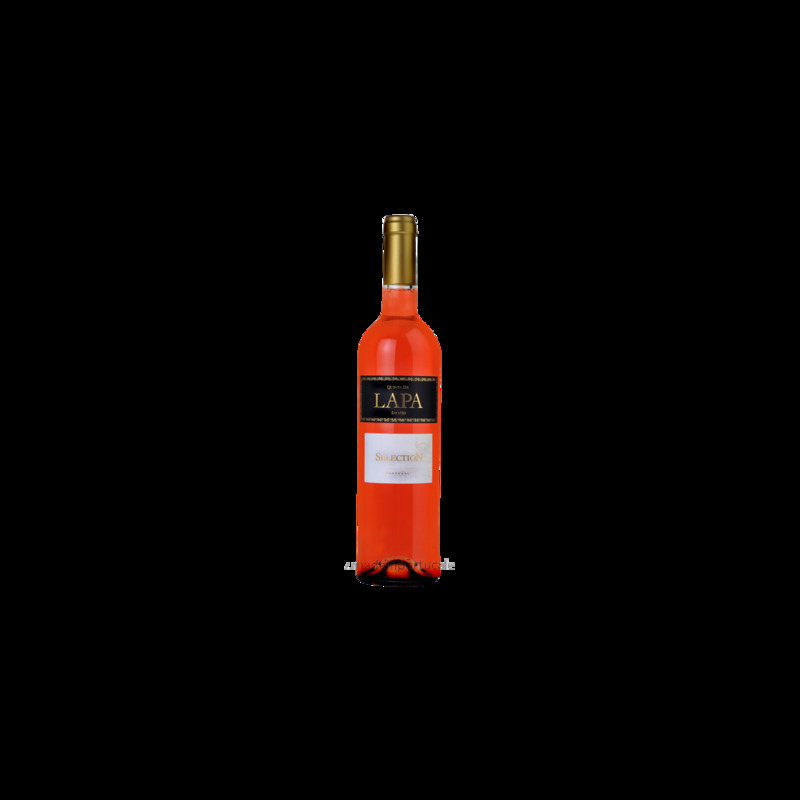 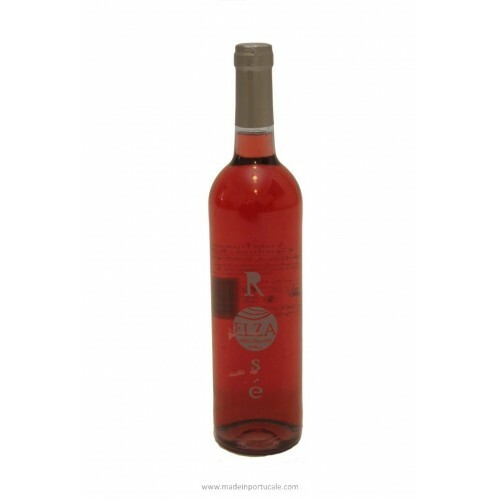 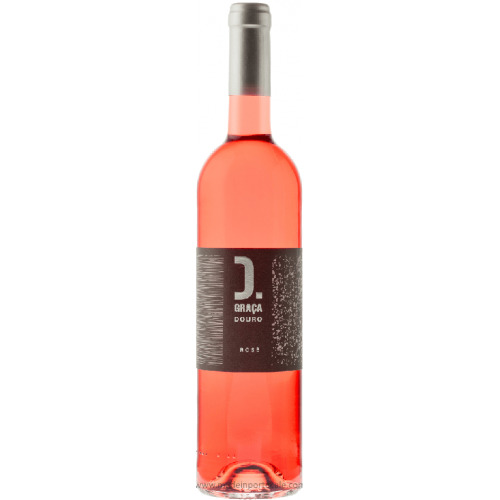 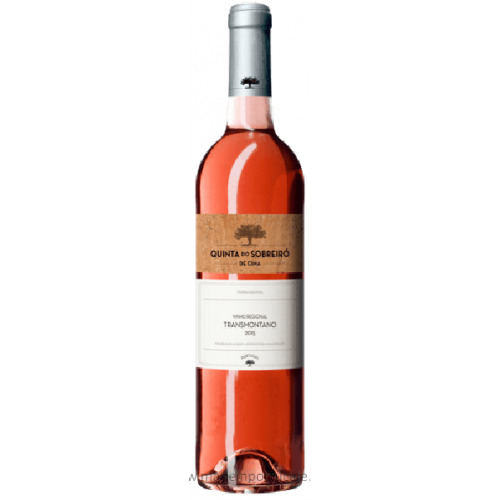 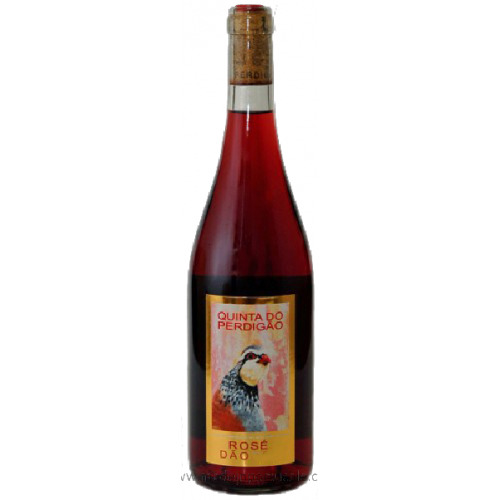 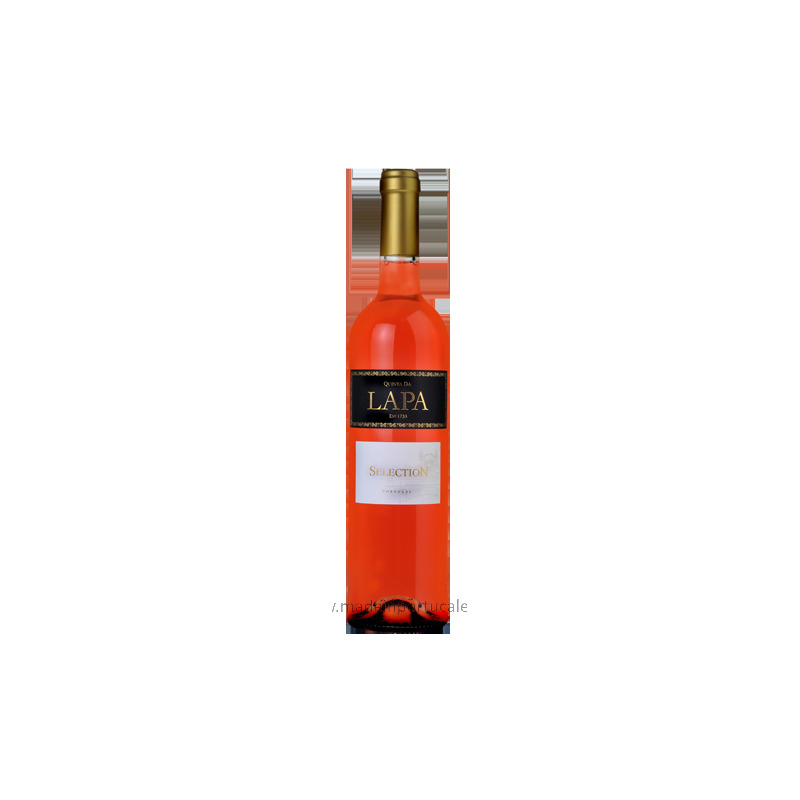 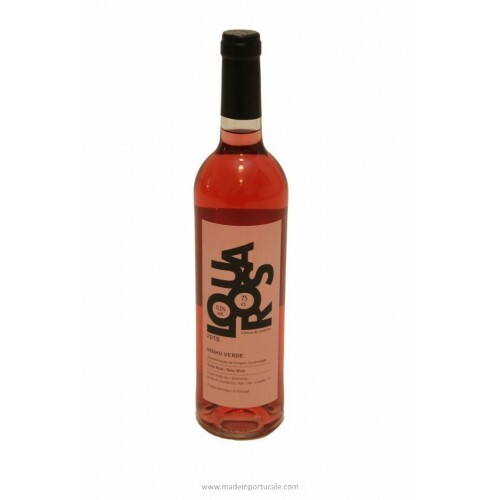 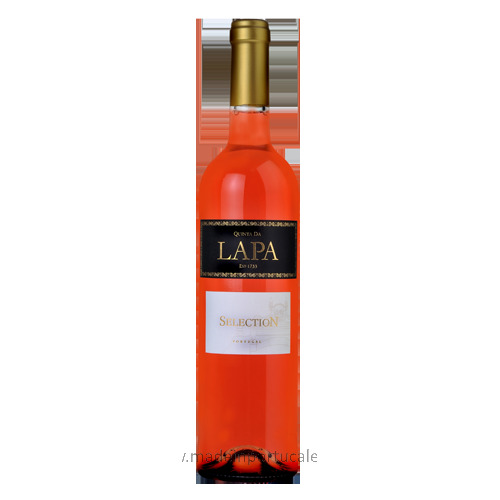 Quinta Lapa Selection - Rose Wine 2013 - Kabaz, Lda. 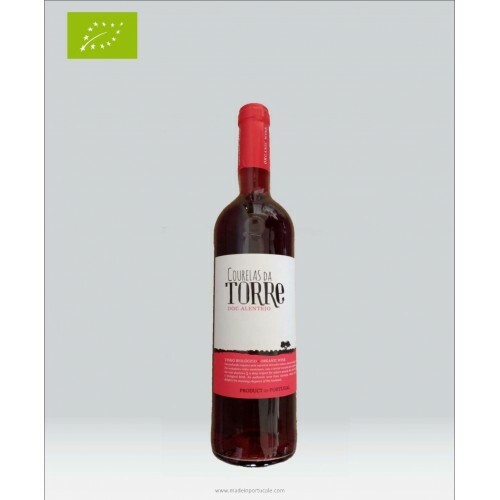 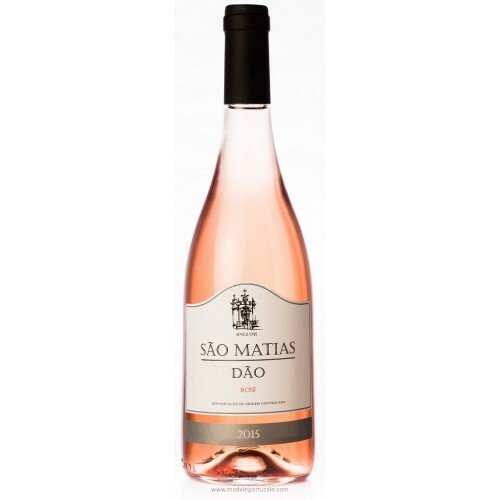 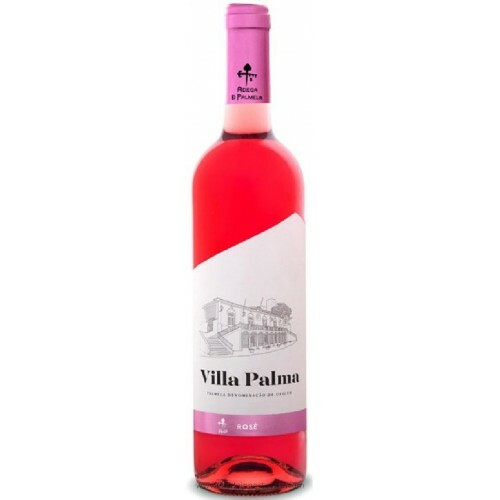 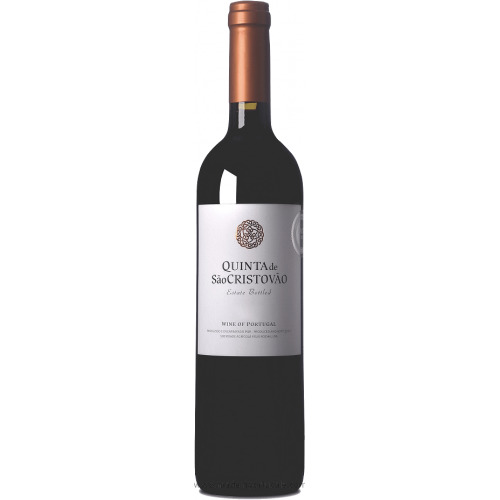 Tasting notes Bright pink colour, very appelaing red berry and currant aromas. 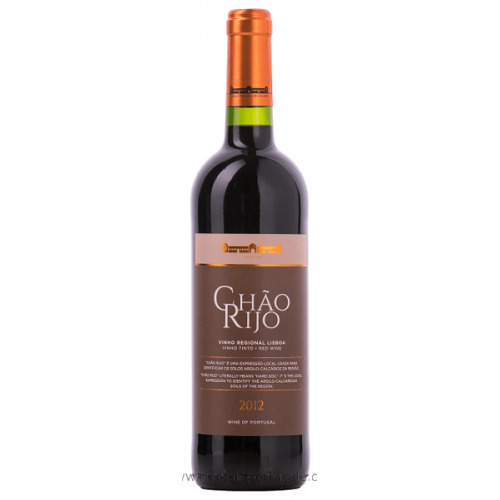 Refreshing mouthfeel punctuated by a nicely balanced tingly acidity. 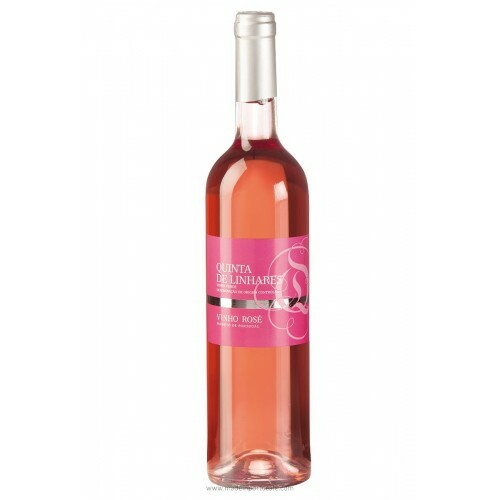 Pleasant, fruity aftertaste. 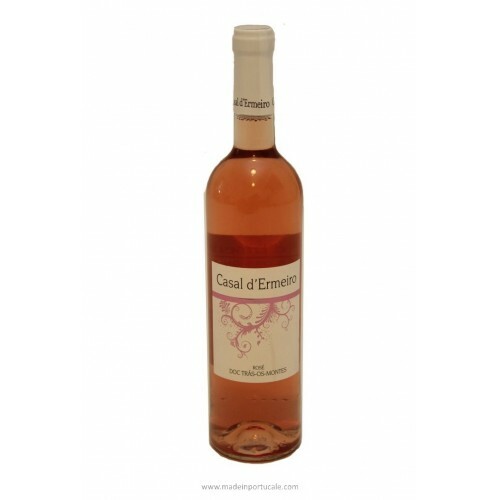 Wine Pairing This wine is a great pairing to Indian cuisine. 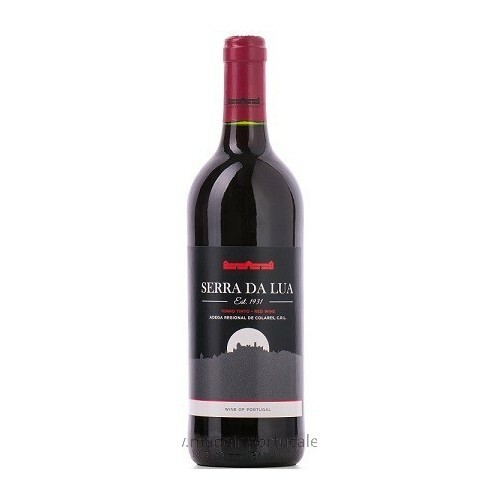 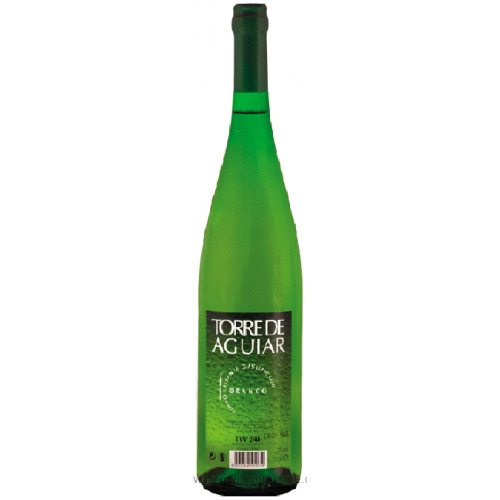 It also goes well with Tempura and other Wish or vegetable fritters.